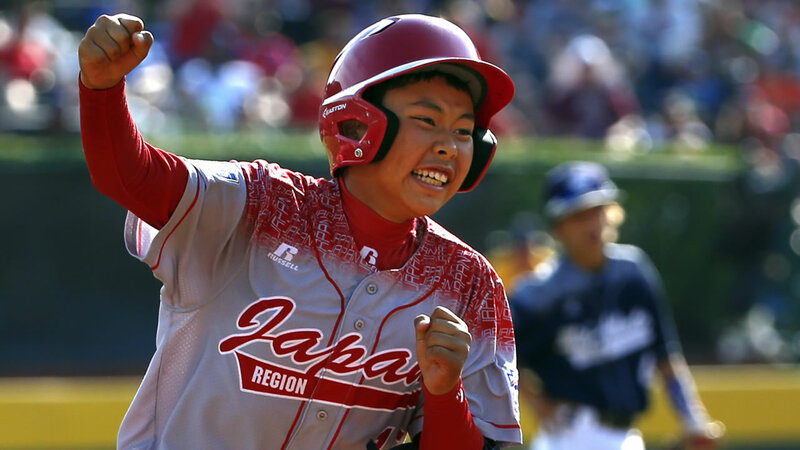 Tokyo won the Little League World Series on Sunday, pounding out 22 hits and overcoming an eight-run first-inning deficit to beat Lewisberry, Pennsylvania, 18-11. The Kitasuna Little League team, also the winner in 2001 and 2012, gave Japan its 10th title. Pennsylvania scored 10 times and sent 14 batters to the plate in the bottom of the first after falling behind 2-0. But Japan, which had given up a total of 10 runs in its other tournament games, responded with seven runs in the second, four in the third inning and five in the sixth. Masafuji Nishijima had four hits and six RBIs, and Shingo Tomita hit two home runs. Tokyo's third pitcher, Nobuyuki Kawashima, held Pennsylvania in check most of the game, giving up just one run and two hits over five innings.